My Songwriting Coach has written articles all over the Internet about songwriting lessons, songwriting in general, and many of the specific finer points of being an accomplished songwriter. 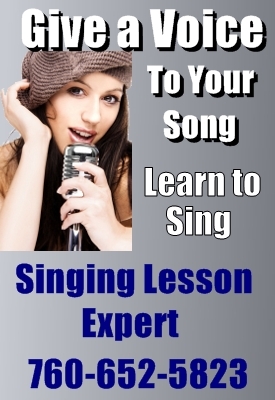 Rather than send you out to the various sites where these articles are housed through an array of outbound links, we decided to set up this page as a resource for songwriting lessons articles by My Songwriting Coach. Remember that we are continually adding to the articles on this website that you can access by going to the blog. Be sure to keep visiting My Songwriting Coach for new content on site pages, blog posts, and other articles from across the web. Discover the best first step to take in your songwriting lessons to become an amazing songwriter. This is the first in a series of recommendations, tips, and techniques. Writing a song is like building a house, you'll do much better with a blueprint. Knowing the elements of a song is critical to great songwriting. 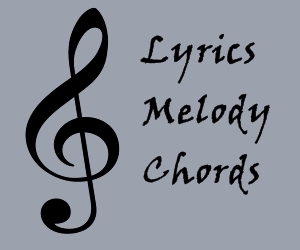 The chord progression is the foundation to a great song. Moving powerfully from chord to chord with the correct cadences keeps a listeners attention. 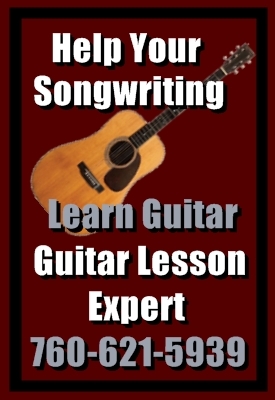 If there is an article or discussion that you'd like to see written about songwriting lessons or songwriting and any of its many components, please contact us with your request and we will attempt to give you what you're looking for.